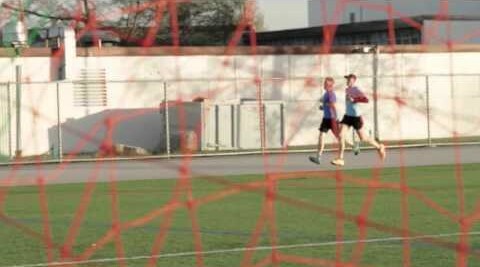 This video for Peak Centre Vancouver showcases Karl Woll from our Running Vancouver series talking about the benefits of their speed work clinics. The clinic is designed to make you a faster runner, bringing together their state-of-the-art assessment services with coached track workouts to ensure that you are training efficiently in order to improve. Karl was seen getting tested at the Peak Centre in Episode 2 of the series and footage of the clinic itself was shown in Episode 5. This edit includes footage from both along with an interview testimonial from Karl filmed after the race and some footage from around the Sea Wall from Episode 4. If you’ve seen the series, you know Karl did in fact manage to improve his time by quite a bit and qualify for the Boston Marathon! Be sure to read the post-race interview with Karl here as well.